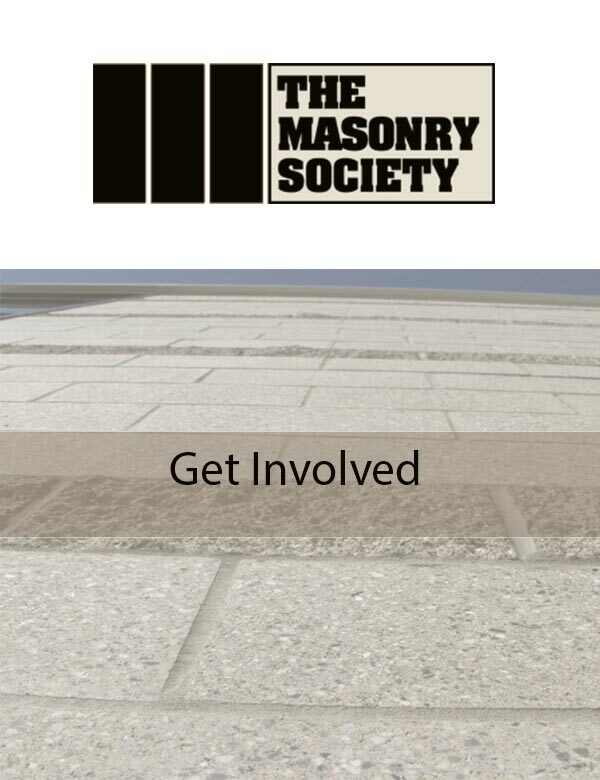 The Masonry Society has six Funds to which you can donate. Detailed descriptions of each donation type are below. Choose which Fund you’d like to contribute to and type in an amount to donate. Make a tax deductible contribution to TMS via one of the following Funds. TMS General Fund donations help TMS immediately and are used to help further TMS projects and programs. These donations are not restricted and as such, they can be used by TMS as needed. The Pilot Project Fund was created in October 2008 by the Board of Directors to support special projects that further the Society’s mission and offerings through the direct contributions of donors. Grants of up to $3000 will be provided, with the approval of the Executive Committee, for projects that require initial start up monies and which are felt to have high merit to TMS, its Members, and/or the public. The Pilot Project Fund differs from the Endowment Fund in that; the Endowment Fund uses only the interest earned from donations to support projects. The Pilot Project Fund uses the monies to directly fund projects. Monies from the Pilot Project fund are currently being used to assist a Building Information Modeling (BIM) study. The TMS Endowment Fund was established by The Masonry Society’s Board of Directors in November 2000 to further the growth and financial stability of the Society. Monies contributed to this fund are deposited into a permanently restricted account, where only the interest can be used by a 2/3 vote of TMS’s Board of Directors. Projects for which these funds could possibly be used include seminars, publications, and other products that further the Society’s mission to advance the knowledge of masonry. In 2010, interest earned from the Endowment fund enabled travel for a TMS investigation of the performance of masonry during the Chilean earthquake. In 2012, interest earned from the Endowment Fund was used to generate a Research E-Newsletter which is posted on the TMS website. The Clayford T. Grimm P.E. Scholarship Fund was established in November 2007 in memory of Tom Grimm who was a Founding and Honorary Member of TMS and friend and mentor to many. He passed away in 2003 after a lifetime of service and achievement to the masonry industry. This scholarship is available to Master’s degree students performing research in the field of masonry. The 2012 scholarship was presented to Roann Dawn Kelln, studying under the direction of Dr. Lisa R. Feldman at the University of Saskatchewan. The James L. Noland Student Scholarship Fund was established by TMS in memory of Jim Noland, former Executive Director of TMS and an Honorary Member of the Society. This fellowship is dedicated to promoting research in masonry-related topics by granting a $3000 award to graduate students performing research in masonry design, materials, construction, or any combination of these in a program of engineering, construction, architecture, or materials science. The 2015 fellowship was awarded to Marcos Javier Martinez Andino, under the direction of Dr. Sez Atamturkur at Clemson University, for his doctoral work on “Structural Behavior of Dry-Stack Masonry” at the 12th North American Masonry Conference at the University of Colorado at Denver, in May 2015. The next scholarship will be awarded at the 13th North American Masonry Conference. The TMS Legacy Fund was created in 2016. Its purpose is to recognize the generosity of donors while creating resources for TMS to advance the knowledge of masonry for a sustainable world, through education, research, and practice. Donors may designate donations to one of the existing programs of TMS. TMS will manage all programs and work with donors to determine where or how funds are to be used. For information on creating a legacy contact TMS at (303) 939-9700.